When you’re looking for the right storage unit for your belongings, it’s important that you’re sure the one you decide on is absolutely secure. You don’t have to spend your time worrying about whether the things you have tucked away in your storage unit is at risk of being stolen, damaged or lost. With Affordable Family Storage, you can relax and know that your storage space is totally safe, and here we’ll explain why. If you have any questions about our storage units, feel free to get in touch with us. Our storage units are all constructed to the highest industry standards to make sure that they can withstand the harshest midwestern weather while keeping your belongings safe. We also use the latest in state of the art temperature control technology, so that your possessions are kept in the optimal atmosphere to keep them in their best condition. The units at Affordable Family Storage stay clean and dry year-round to protect your possessions. 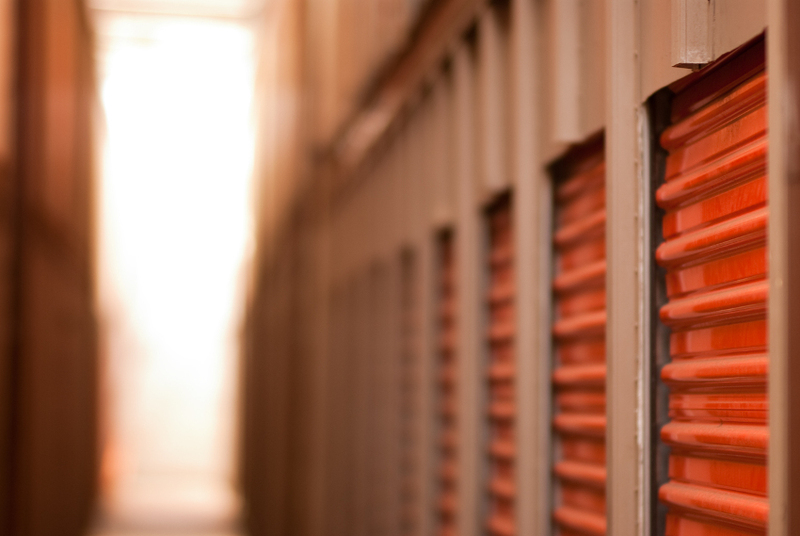 Keeping your stuff at a storage facility isn’t just about keeping it in good condition. You also need to know that your belongings are kept safe. Thanks to round-the-clock security and protection provided by Affordable Family Storage, you can be assured that whatever you’re storing is safe. Whether you’re storing long-term or short-term, you can be sure that your possessions will be protected by our buildings, security technology and by our team of storage experts. If you have any questions about how security at our seven current facilities works, we’ll be more than happy to answer. Along with the safety and quality of our storage units, you also need to think about the practicalities of storage. Often people who are using a storage company are doing so because they have to move or temporarily hold a significant number of larger objects. Things like furniture and larger household objects are often awkward and heavy. To make things easier, Affordable Family Storage provides all the necessary accessories to help you load and unload larger or bulk items into a unit. Strong, simple-to-use dollies and blankets to cover any valuables at risk of breakage are common items you’ll find at our sites. Not only that, but we also design our facilities around convenience, making it easy for you to drive right up to your unit. This means you won’t have to lug large objects long distances to get them in or out. If you have any concerns or questions about something you need to store, just let us know. If you’re convinced that our storage units are the ones for you, contact us about our affordable storage today. Our team is always ready to take your call or respond to emails, and they will answer any questions you might have about our services. You can also take a look at some of the information we have available on our website, including storage tips and our useful storage space calculator.